reduce pain and improve your health. If You Suffer From Varicose or Spider Veins, We Can Help. 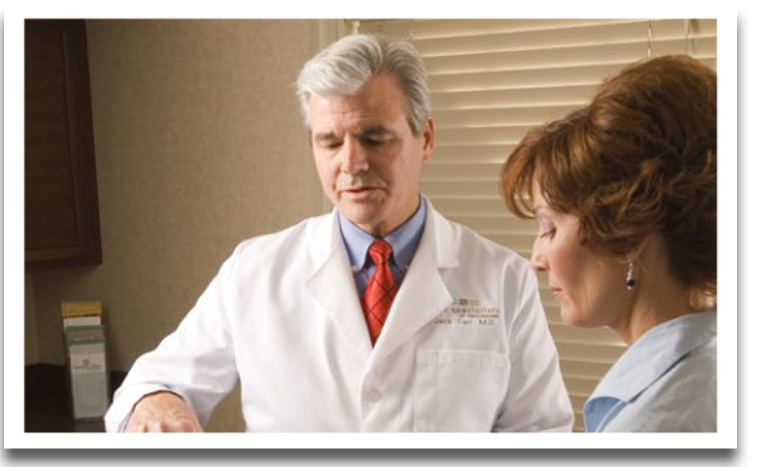 Dr. Jack Tarr of Vein Specialists of Tennessee has more than 30 years of experience treating patients in Knoxville and the surrounding East Tennessee area. More than 80 million American adults have vein issues. Abnormal veins can be unattractive, plus they can cause pain and discomfort. Varicose veins and spider veins can also affect your general health. However, there are a number of treatments available to help. Vein Specialists of Tennessee can eliminate or reduce vein problems through a spectrum of treatment options, including ultrasound-guided sclerotherapy, endovenous laser ablation and microsurgical ambulatory phlebectomy.